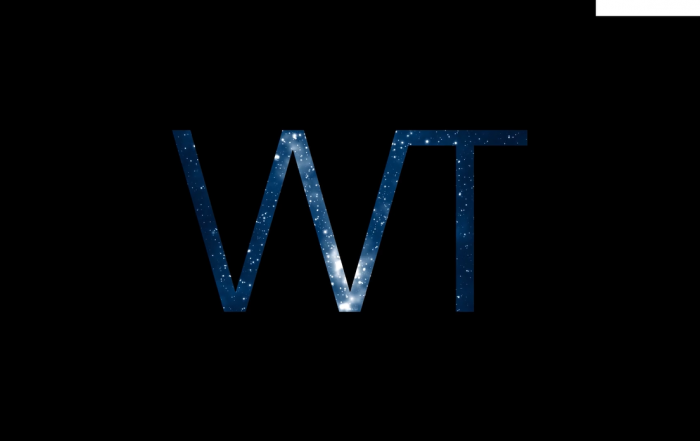 WT is providing full cost management services to the Eastern Clinical Development project and Central Sterile Services Department (CSSD) redevelopment. WT provided building engineering services to the complex 5k resolution, high definition event screen installation. 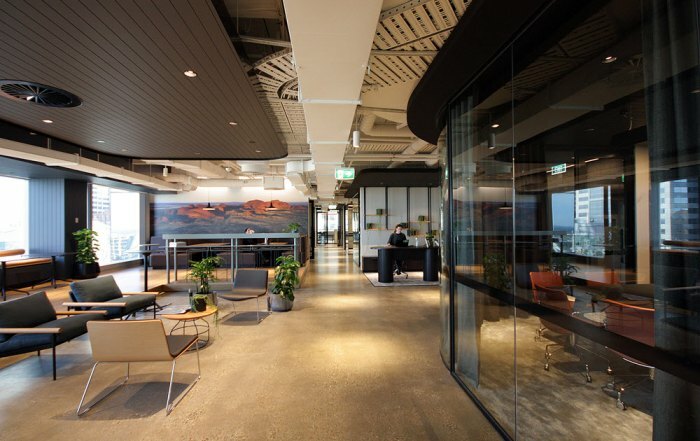 WT are providing quantity surveying services for the new Western Sydney Stadium which is the centre piece of the New South Wales Government’s $1.6 billion Stadia Strategy. WT is providing full quantity surveying services (pre and post contract) for the Quay Quarter Tower which will rise 220m and deliver approx 89,000m2 of premium commercial lettable area. 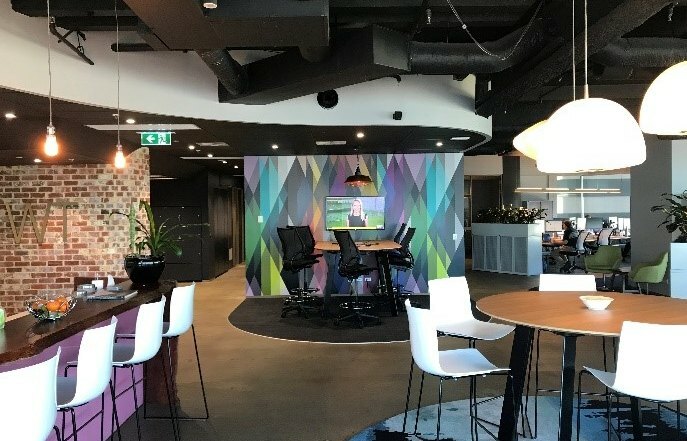 Our NSW State Director Gerry Heaton and resident office space expert recently discussed with Commercial Real Estate the shift in the market of office landlords moving into the lucrative coworking space. 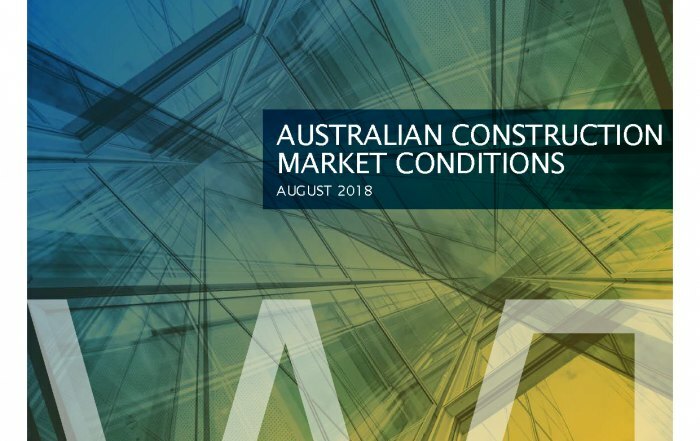 WT Partnership (WT) has launched its Construction Market Conditions, August 2018 report summarising trends in the construction industry for each state and forecasting tender price escalations.